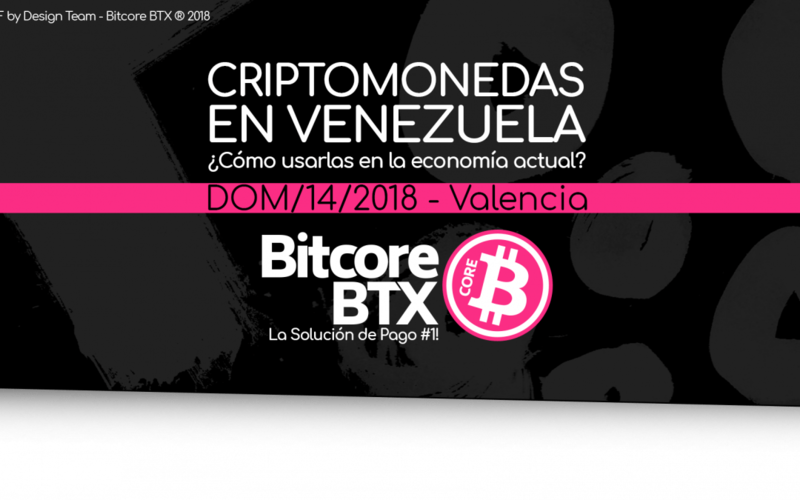 We have started our outreach program in Venezuela on October 14 with an educational seminar in Valencia, one of the most important cities in this country. 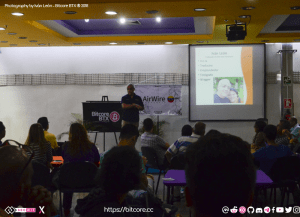 This seminar was co-sponsored with other blockchain platform looking the same goal: teach people about blockchain tech and cryptocurrencies and help them to start in this amazing new opportunity. 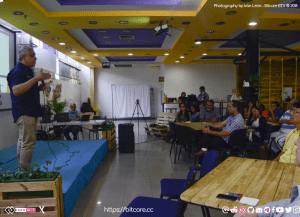 This event broadcasted live on youtube. 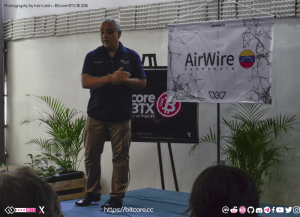 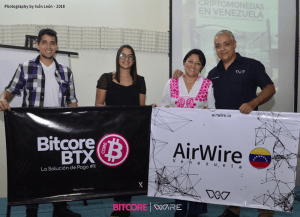 Venezuela will be BTX´s territory! 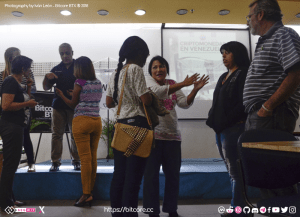 With more than forty people we started this program in Venezuela, a country we love and believe in, for its natural wealth and above all for its wealth of talent and desire. 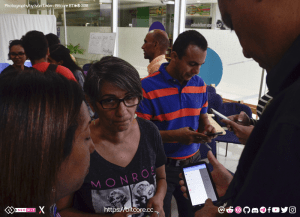 A varied audience witnessed this event in which we explained from scratch everything basic to understand, use and protect in the world of crypto coins, of course, there is much more but with the tools provided any person of any age can clearly understand what this world is all about. 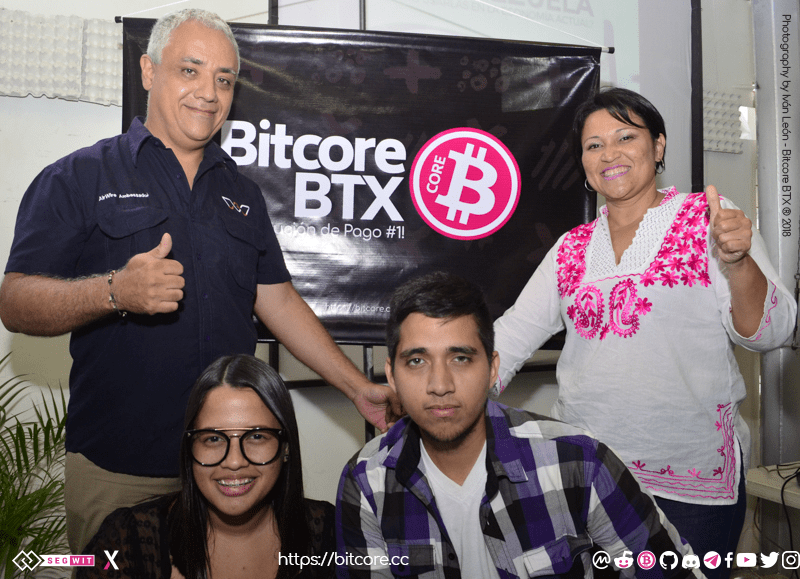 The vast majority of attendees haven’t used crypto coins before this seminar and it was a fundamental part of this program to educate and introduce people in this world in a correct, clear, honest and simple way so that they can take advantage in a world of opportunities that are and will be presented here in Venezuela and in the world.